Thanks to a new partnership with wholesaler, Island Tourist Products (ITP), our Jack and Boo children’s books are now skipping into retailers across the Isle of Wight. This is a brilliant partnership because ITP are very passionate about books, and even have their own book publishing company called Coach House Publications. 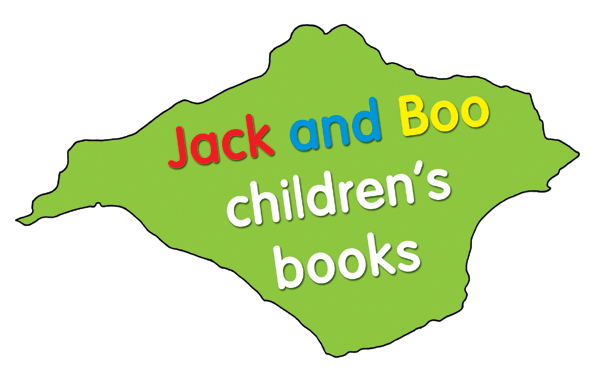 If you are a retailer on Isle of Wight and would like to stock our Jack and Boo Island children’s books then please contact Mary Barnard at ITP on 01983 884411 or visit Island Tourist Products (ITP) website. If you would rather deal direct with Beachy Books, as some of our clients prefer, then please contact us via one of our channels. The County Press Shop – Google map – 123 Pyle Street, Newport, Isle of Wight, PO30 1ST. Tel: 01983 535007. Godshill Village Stores – Google map – Godshill Village Shop, Godshill High Street, Godshill, Isle of Wight, PO38 3HH. Tel: 01983 840483. This is just the start. We update this page with our current stockists for Isle of Wight, the mainland and on-line retailers, including addresses, contact numbers and links to google maps.